Steve’s To Be Read List! My reading has been slow this year, but I’ve made a concerted effort o branch out of my fantasy and/or history realms. 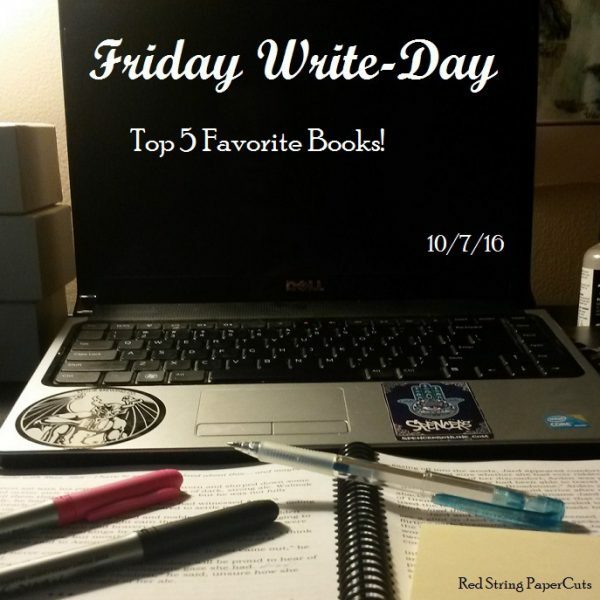 After finishing Skylights a few weeks ago, I had to think about what I would read next. I’ve talked about the Redwall series a bit in this space. After spotlighting this very book as one of my all-time favorites last year, I decided I needed to go back and read it as an adult. 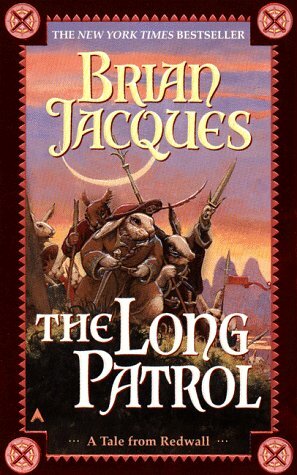 I probably read The Long Patrol three or four times before I was 16, but it has been a long time since my last venture into Jacques’s playful, but dangerous world. Forty-some pages in and I love it! 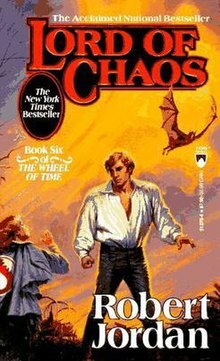 This is book six of the Wheel of Time series. It has been several months since I read book five, so I feel like I need to read this before I forget everything. 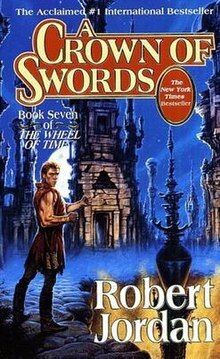 Entering book six of a 14-book series is a bit daunting, since the middle part of any series tends to drag a bit. All the same, this one is shipping to my house as we speak (along with book seven, for good measure). Shout-out to my blogging friend and fellow Marylander! 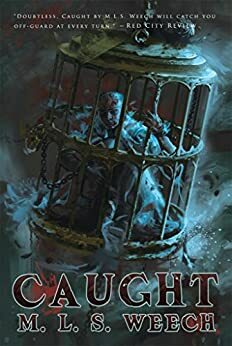 I picked up Caught when I attended Weech’s launch event at a comic book shop in Glen Burnie. This has been on my TBR shelf since then, and I swear I’m going to read it this year. Caught happens to be a different flavor of book than I’m used to — speculative fiction — so I’m excited to dive into uncharted genre territory with an author I actually know (like, in real life). I trust that Weech will be an excellent guide. I need to mix up my reading list a bit with some more academically tinged writing. 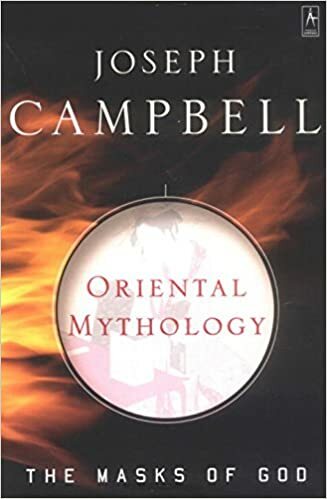 I started reading Volume II of Campbell’s four-volume series, The Masks of God some time ago. I just never finished it. I read the first few chapters on the beach, and it was beautiful and poignant and eye-opening. I’m hoping to capture that feeling again when I go to OBX next month. Let’s face it, I may just need to dive back into book seven of this mega-series to keep myself sated. I’d like to limit the number of books I read between each installment to less than five. If I get through this novel relatively quickly, I’ll be halfway through the series, and it only would have taken me… three years! Revising 12 pages minimum per day has been… more work than I had imagined. So far, I’ve done all right in revising The Warden of Everfeld: Memento — 98 pages in and about a day behind my pace to finish September 23, as planned. I hope to catch up and build a nice cushion for myself this weekend.